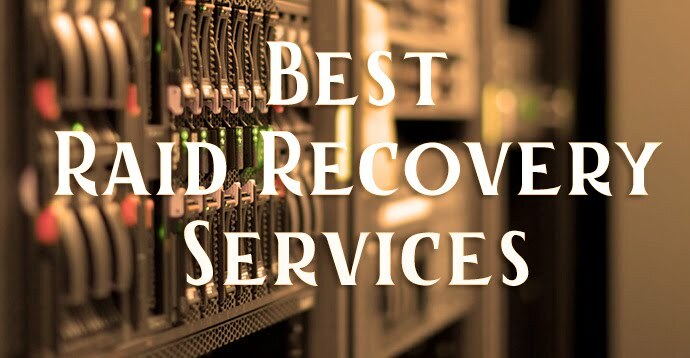 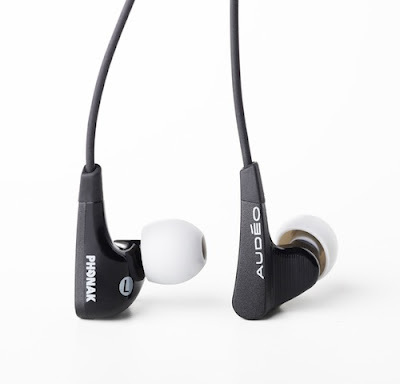 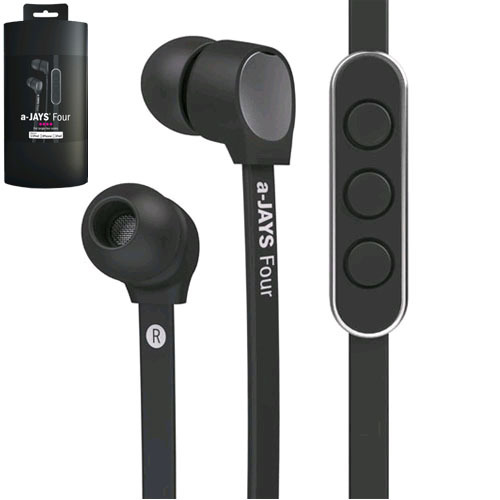 People love to hear great music in earbuds, canal-phones while they going for a jogging, gym or in home and they want outstanding audio quality treble and bass for listening hip hop, rock type of music here we showcase you some of the Best 20 branded high sound quality, comfortable In-ear phones or Earbuds. 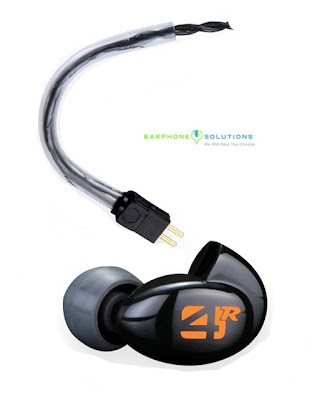 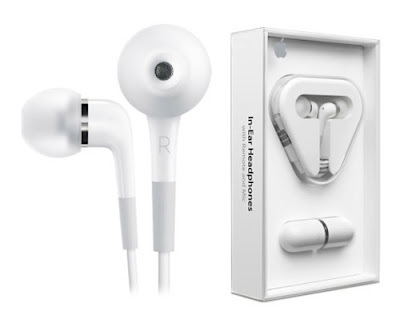 Which is designed for all types of shapes of ears, In-earphones are not only looking for the best sound they also good light weight and confortable for your ears all the earbuds are plug in or attached for ipod, ipad, iphone, mp3players, laptops, pc, music systems etc. 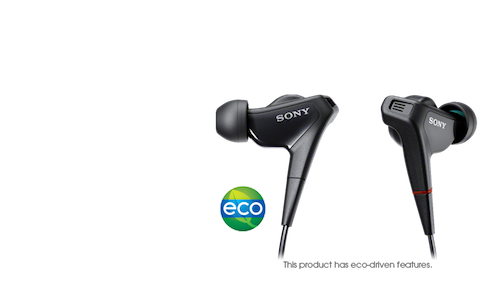 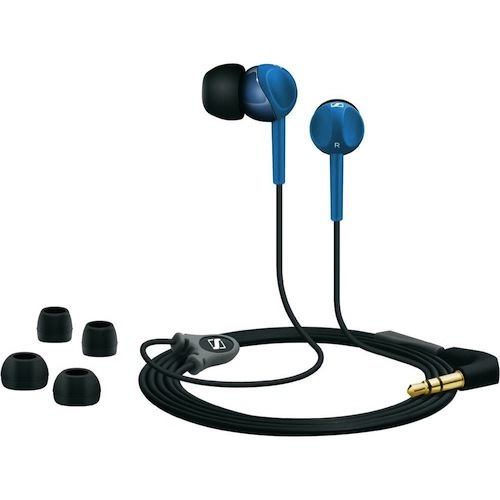 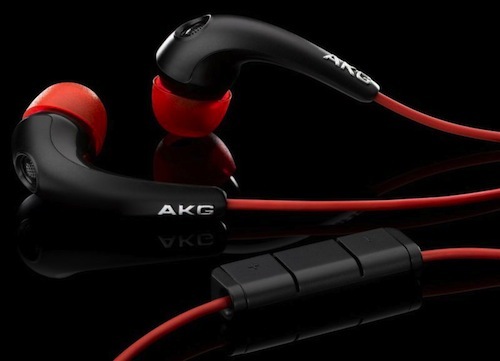 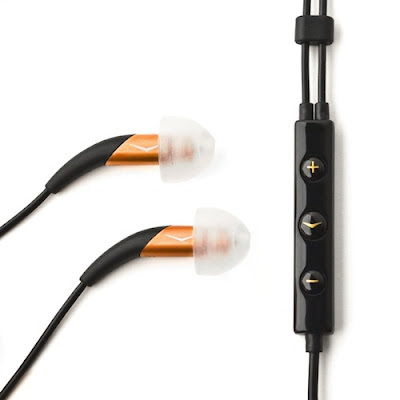 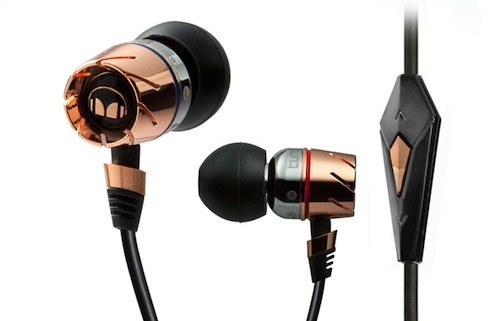 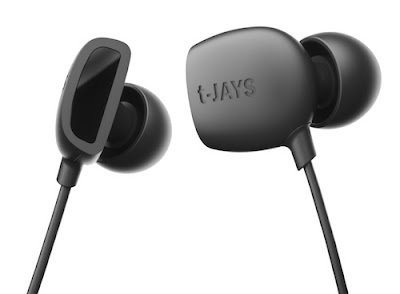 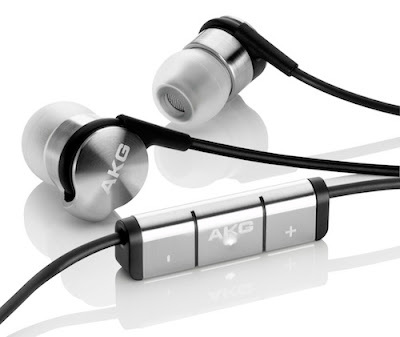 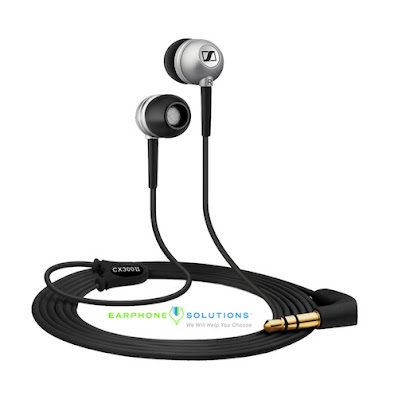 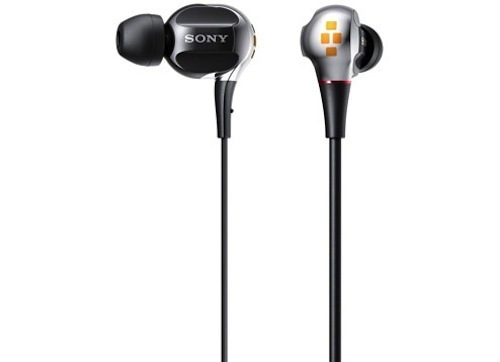 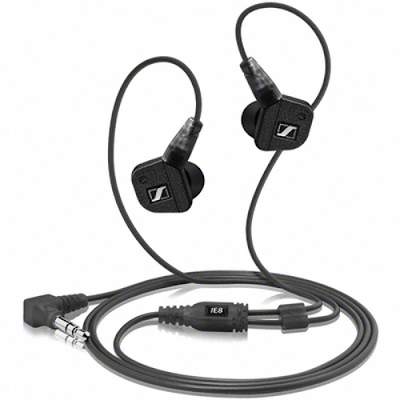 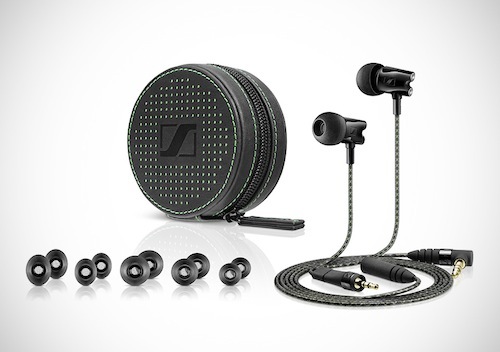 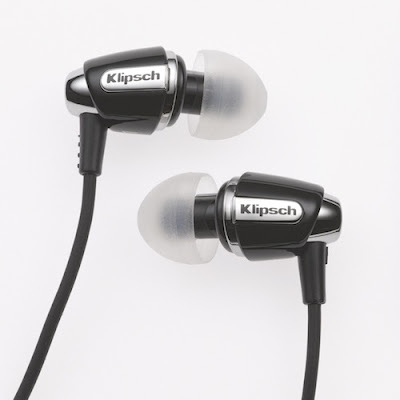 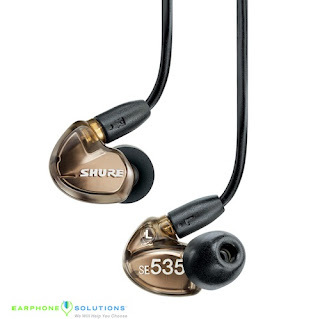 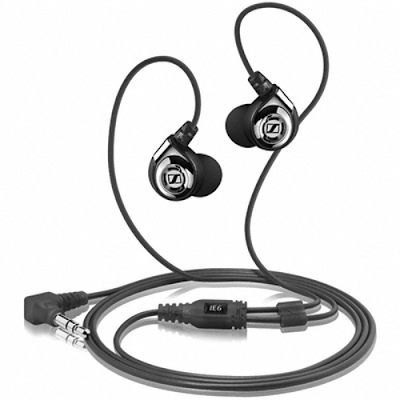 Have a look to these amazing earbuds and you can also check their reviews via cnet.